 At Charging Moose Media, we are working to release new, exciting music all the time. Check back for more content as our portfolio grows and expands. Interested in recording your tracks with us? Contact us through our Collaborate page!